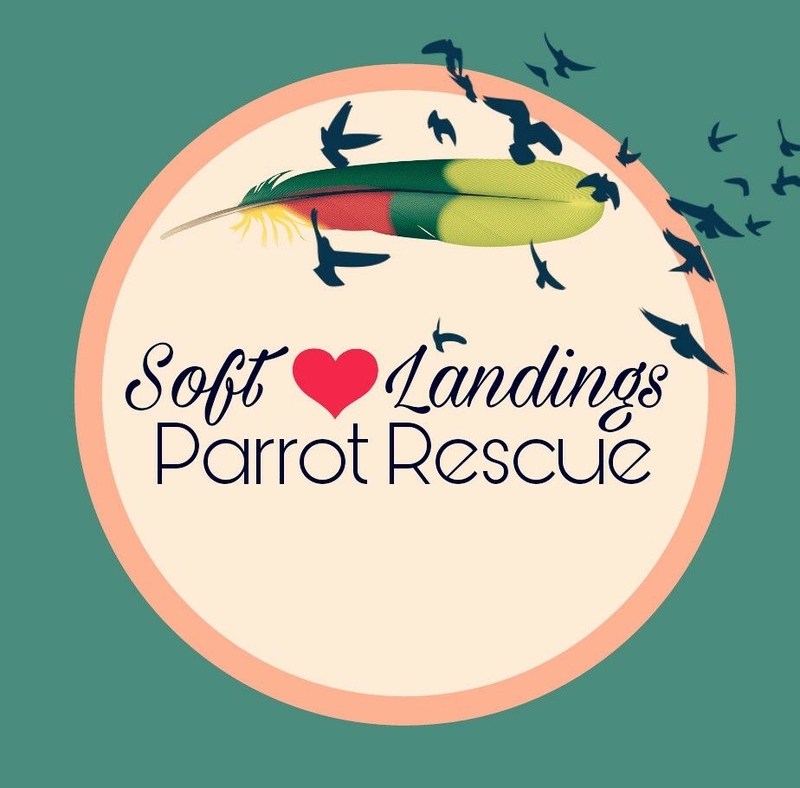 Avian Antics offers FREE SHIPPING for items donated to rescues. Please remember that these rescues work on donations. With your help, the lives of these birds can be better enriched. 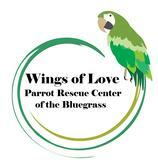 If you are a 501c3 Rescue and wish to be listed here, please email info@aviananticsboutique.com with your information. If you select a Gift Certificate, please note the correct email address to which the Certificate should be sent. Thanks, in advance, for caring! On check-out, select DONATION TO RESCUE for shipping. Please note: We can only ship directly to the rescue's address we have on file and not to individuals. Please also remember to put the name and address of the rescue in the SHIPPING ADDRESS when placing your order.